Story via Army Recognition here. I don't get what the Russians are doing. They have some fantastic vehicles that are supposedly ready to go but instead they keeping pushing out past gen rigs to their forces. Make no mistake about it. 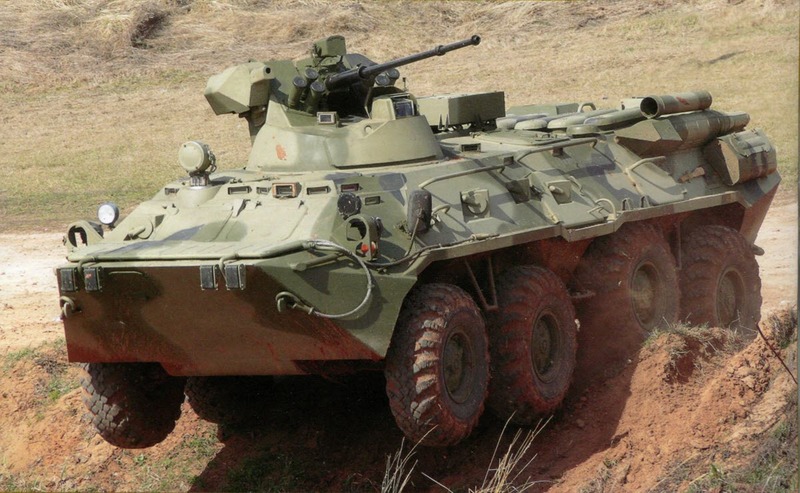 I think the BTR-82A is a serviceable vehicle. Not up to Western standards but still a deadly foe (I'm personally amazed by the solution they came up with regarding that low profile 30mm turret...very nicely done). Having said that the Boomerang is thoroughly modern and ready to go. Why haven't they switched to issuing that beast? We are talking about Russian Marines though and they tend to operate in the "classic" Marine way. Meaning they're the last to get the latest gear.